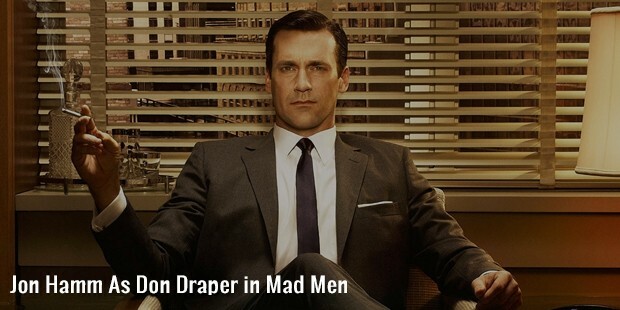 One of the most iconic faces of American television, Jon Hamm is an actor par excellence, who is especially revered for his portrayal of ad man Don Draper in award winning Mad Men. 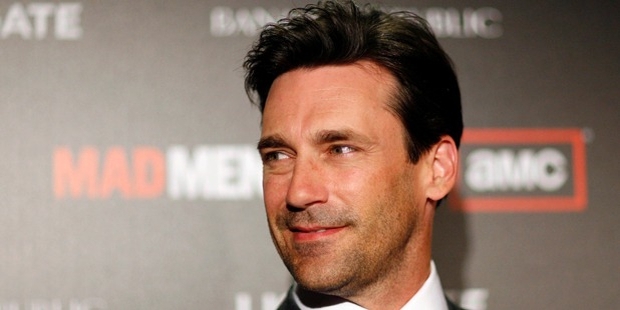 Apart from being an actor, dapper Hamm has also been a director, voiceover actor & television producer. 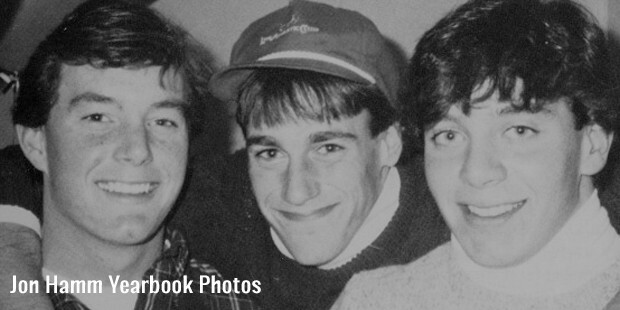 Jonathan Daniel Jon Hamm was born to Deborah & Daniel Hamm on 10th March, 1971 in St. Louis, Missouri. He follows a German, Irish & English descent. He had his first brush with acting in his 1st grade as Winnie the Pooh. He had his schooling from John Burroughs School where he was in baseball, football & swimming teams. He initially joined University of Texas but after an incident took admission in University of Missouri later on. While at University of Missouri, Jon auditioned and was selected for a role in the play A Midsummer Night’s Dream by a local theater company. His acting there led way to several roles later on including Leon Czolgosz for the movie Assassins. Post his graduation, he started teaching 8th-grade acting. He permanently shifted to LA in 1995 as a struggling and aspiring actor where he initially started with theater. It was John’s appearance that made him look older to his age was a major difficulty in landing sound projects despite his fantastic acting skills & representation by the famous William Morris Agency. However, Jon landed up with the famous role of firefighter in 2000 NBC drama providence and his 1st-episode deal stretched to 19 later on given the tremendous response. 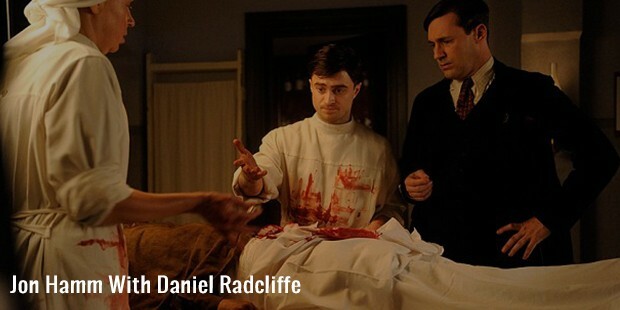 It even enabled him to leave his part-time job as waiter and take to full-length acting. His first debut in feature films happened with Space Cowboys in 2000 & it was followed by a bevy of meatier roles in Kissing Jessica Stein & We Were Soldiers. By that time, he also landed up with the popular role of Nate Basso in The Division. 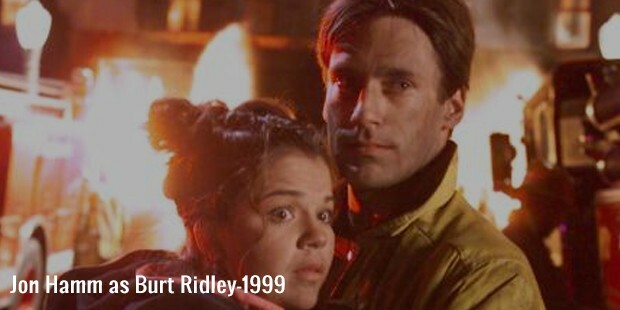 The other television series taken by him were What About Brian, The Unit, Numb3rs and many more. The breakthrough point of his career was surely the portrayal of protagonist Don Draper in ABC television series Mad Men in 2007. Jon has starred in many different films since then such as The Day The Earth Stood Still, The Stolen, The Town, Bridesmaids, Million Dollar arm etc. He has acted as a Voice Actor in Shrek Forever After & Minions. 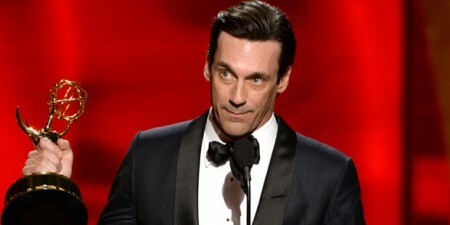 Jon’s portrayal of Don Draper for Mad Men was the most important highlights of his career that was followed by huge success, several prestigious nominations and awards. The role also earned him enormous international recognition and offers from major films as well. 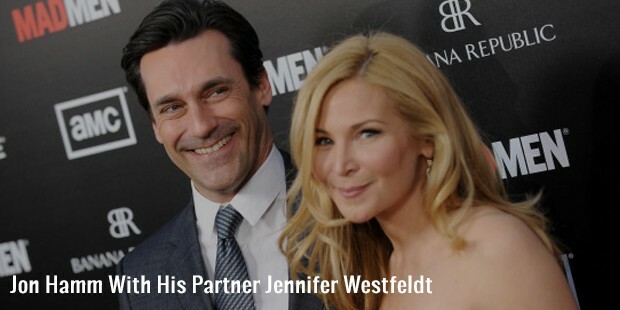 Hamm is in a live-in relationship with screenwriter and actress Jennifer Westfeldt & together they own 2 homes at LA & New York. Apart from being an award-winning actor, Jon is also viewed as one of the sexiest men internationally. His never-quit spirit despite repeated rejections has inspired several of his fellow colleagues in Hollywood.